Yay! Another freebie from the Elves! Here’s a free to download old concrete stone wall textures pack for you. This pack of contains 10 hi-res old concrete wall photos of a Dominican house wall, each 3264 x 2448 pixels in size. You are permitted to use all our free old rough concrete wall photos for your personal projects, commercial projects and in client projects. All you need to do is like and share and can download this pack of old wall textures for free. You can use our HD old concrete stone wall photos for 3D environments, texturing 3D models, as well as for 2D concept art and Photoshop photo-manipulations and matte paintings. 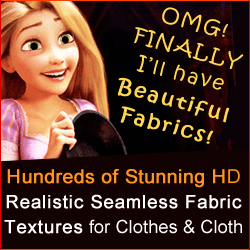 Subscribe to our newsletter for many more free textures and free models! 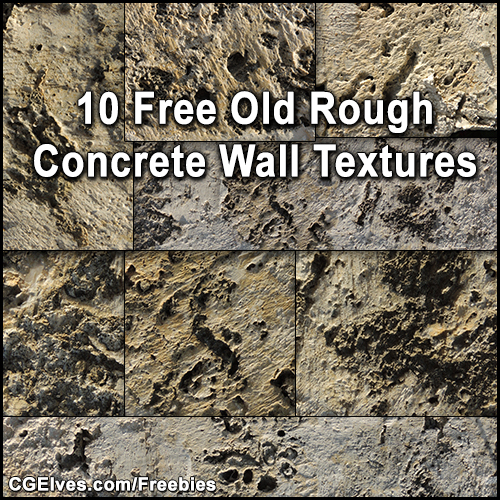 We hope you enjoy using our free old concrete stone wall textures pack! 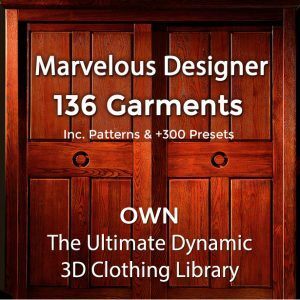 Free Marvelous Designer Dress Garment File & Patterns!